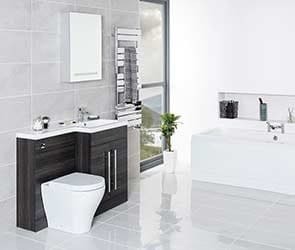 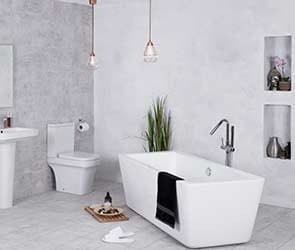 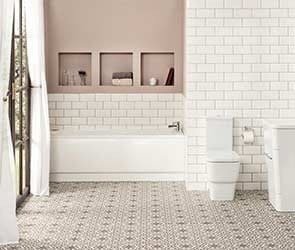 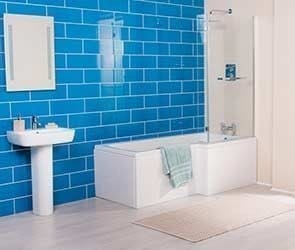 Buying a bathroom suite doesn’t mean you have to compromise style or become restricted by choice. 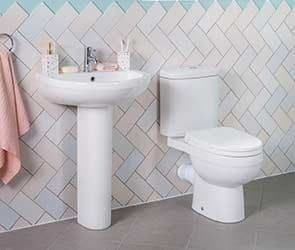 At Bathroom Takeaway, we understand not all bathrooms are created equal. 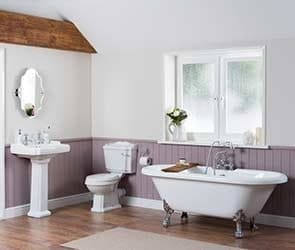 You may be a fan of the more traditional layout or seeking to create a contemporary environment. 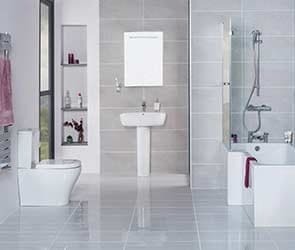 You may have a functional requirement due to space or even have the potential to accommodate a luxurious bathroom suite. 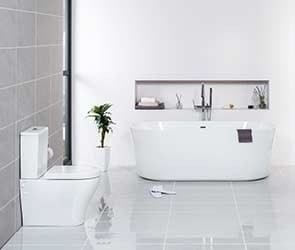 Our bathroom suites offer truly stunning designs and with a 10 year ‘Fit & Forget’ guarantee, picking up your bathroom suite is as easy as 1-2-3.